Question Answered: The Process Is As Important As the Idea - Valuentum Securities Inc.
We like to publish excellent questions and the answers to them at times for the benefit of all members. Let's start with the answer first. A: This is a great question because it hits at the heart of our process. 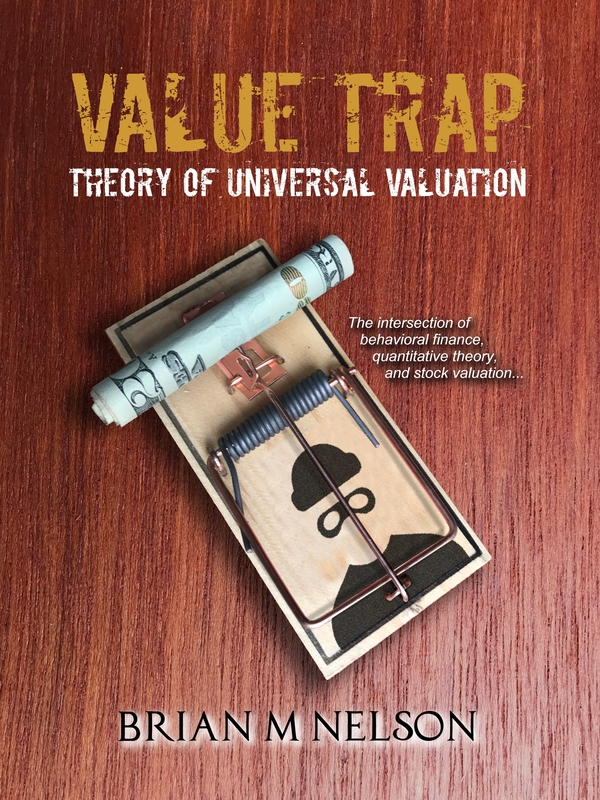 We not only look at the intrinsic valuation of equities, but we also evaluate the market's conviction in the company's undervaluation via pricing information, more commonly applied via technical and momentum work. So, in short, we like stocks that have both good value and good momentum indicators, hence our name Valuentum, and we'd only view the top tier of our ranking system 8-10 as ideas for consideration (generally), but only after the ones in the newsletter portfolios (the Best Ideas Newsletter portfolio and the Dividend Growth Newsletter portfolio), of course. Importantly, if a stock's price has dropped considerably, we simply won't be interested in it, and we'll likely not be interested in it until it bases and then establishes an uptrend, if, and only if, we believe shares are still underpriced after the drop. In many cases a falling stock will warrant a lower Valuentum Buying Index rating upon a subsequent update. The biggest challenge new readers have to overcome is the idea that we like stocks that are going up, and we generally do not like stocks that are going down. It is something that many of our members have had to unlearn -- the urge to think something is cheaper because its price has fallen. A falling stock doesn't necessarily mean it is cheaper; it means the market has less confidence in its valuation at previous levels. A company whose stock has fallen could still be overvalued. 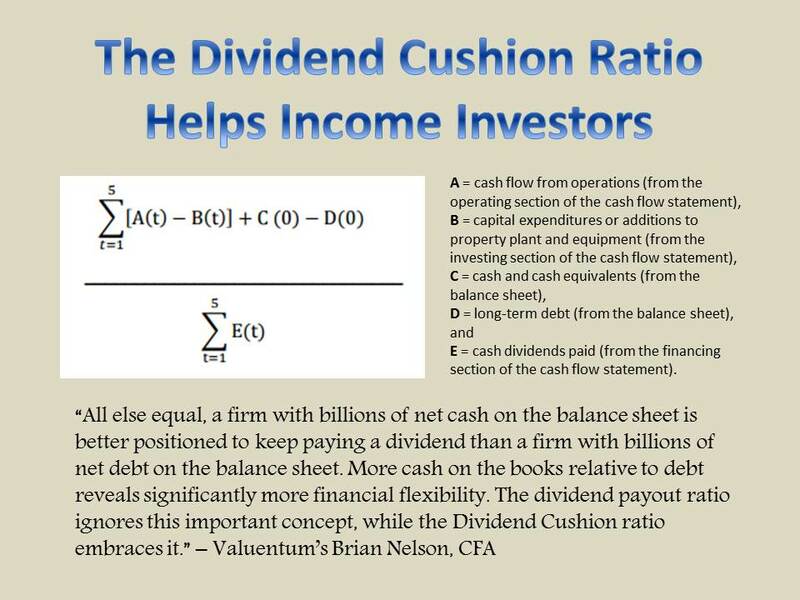 To your question (below), we believe there is a risk that others may not be using the methodology in the way that we've designed it to be used, but we have a ton of analytics from the Economic Castle to the Dividend Cushion ratio and a variety of tools that help in a number of areas. Importantly, it's critical to view valuation as a range of fair value outcomes, not a single point estimate. Only when shares, for example, cross through the low end of the fair value range would we consider them to be a significant bargain, and only when undervalued shares have established a strong uptrend would we consider adding them to the newsletter portfolios, and even then many that make the cut won't be included due to portfolio considerations or overall macro/market views. It's always important to remember, in the hypothetical example you have provided below, it's very likely that many thought that the previous $100 stock was cheap at $85, cheaper at $70, and dirt cheap at $60, but they would have lost their shirt with shares now at $50, buying it all the way down. This is what we call a falling knife. Our process facilitates watching the fall and not considering the idea until it bottoms, but only if shares are still underpriced at that time, something that can be evaluated upon the next update. A 3-4 month period is something that we think adds a layer of discipline to our process, and while it opens up the possibility that we may miss a "dead cat bounce" every now and then, we're not interested in catching those either. Please let us know if I can elaborate further. Q: If in a 3-4 month period, a stock that was trading at a fair value (FV) price of $100 at the beginning of this period and had a Valuentum Buying Index rating of 6, has dropped to $50 very quickly due to market events, such as a collapse in the price of oil, how does a person not inadvertently consider it then to be a screaming buy?